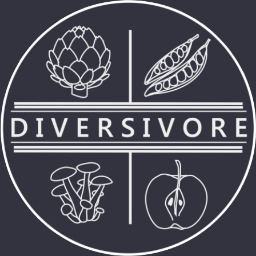 Sean Bromilow is the founder of Diversivore (www.diversivore.com). He is a food and science writer, and an educator. He is also a proud husband, dad, and consumer of very large quantities of coffee. Thanks for subscribing to my feed. Please confirm your subscription by clicking on the button in the email Feedio just sent you. Got friends that will find my posts interesting? Let them know.